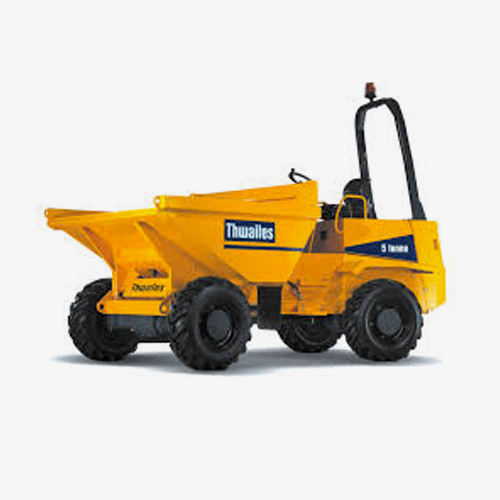 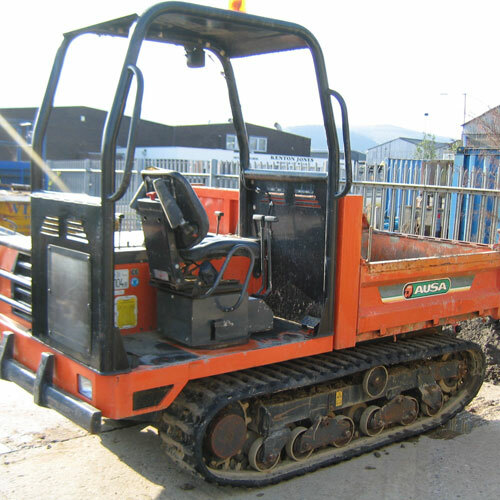 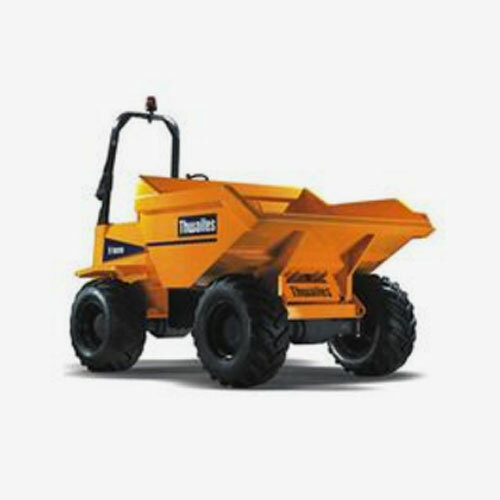 These dumpers are for larger projects and rough or wet terrain as well as being useful on road and highway projects as they are capable of a top speed of 20mph. 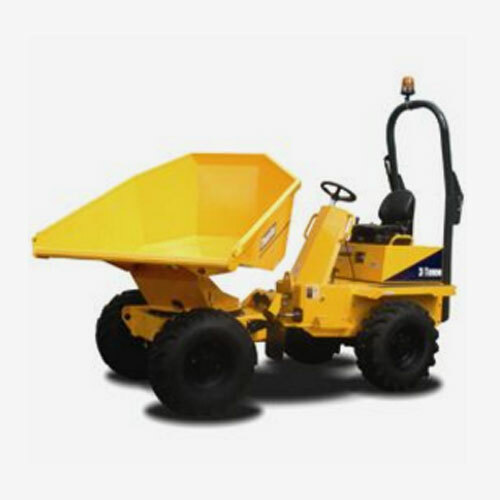 The swivel skip tipper makes it much easier to use in tight or coned off areas. 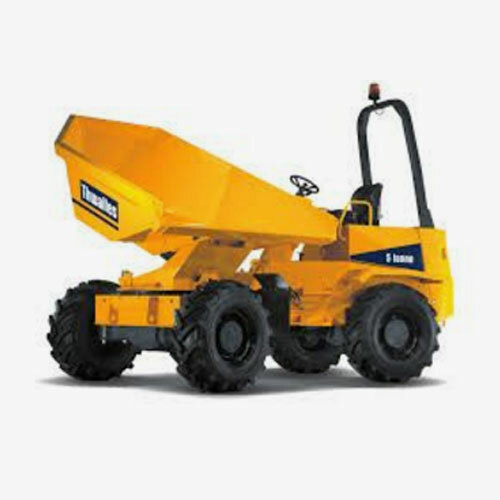 It is the ideal size dumper for use with 6 to 8 ton Excavator.